Georgia, made up of Colchis in the west and Iberia in the east, has been unified since the 4th century B.C. In Greek mythology, Colchis was the home of Medea and the Golden Fleece. In 66 B.C. Georgia became part of the Roman Empire. In 337 A.D. it became a Christian country. In the Middle Ages Georgia was trapped in the middle of the Romano-Persian wars and disintegrated into feudal regions. It became a single realm again in the 11th century, and saw its peak under Queen Tamar, who resisted Turkish invasions and abolished the death penalty and torture and was generally a good queen. However, later Georgia broke apart again under Mongol invasions and the Black Death. The Eastern Roman Empire fell and Georgia was isolated as a Christian country in a Muslim area. In the 16th to 18th centuries Georgia was divided and conquered by Turkey and Iran. In 1783 Georgia became a protectorate of Russia, but it was a ruse for Russia to just annex it later. The Russian Revolution in 1917 led to Georgia declaring independence in 1918 – and they became a protectorate of Germany. But Germany lost WWI and had to withdraw its help. So Georgia became a British protectorate. But in 1921 Russia invaded Georgia because it had arrested some communists. One particular Georgian, Josef Stalin, then rose to power and led the Soviet Union from the next year. In 1991 Georgia declared independence … and then had a civil war. Abkhazia and South Ossetia declared independence from Georgia, and massacred or expelled hundreds of thousands of Georgians. Since 2008 Ossetians and Georgians have been attacking each other. Georgia ordered a ceasefire, the Ossetians broke it, Georgia invaded Ossetia so Russia invaded Georgia. Guyana was claimed by Britain in 1796 and claimed its own independence in 1966. 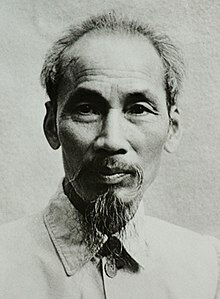 It became a republic in 1970. It is the only South American country to have English as its official language. 1930 Amy Johnson becomes the first lady to fly from England to Australia, having set off a mere 20 days earlier. 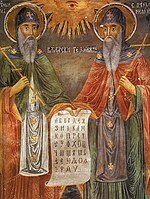 Saints Cyril and Methodius, Slavonic Enlighteners Day: these 9th-century Greek Christian missionaries invented the Cyrillic alphabets so they could write to and convert the illiterate pagan Slavs in what is now the Czech Republic, Hungary, Austria, Croatia, Serbia, Slovenia, Slovakia and Bosnia and Herzegovina. This day is celebrated in Bulgaria and Macedonia. 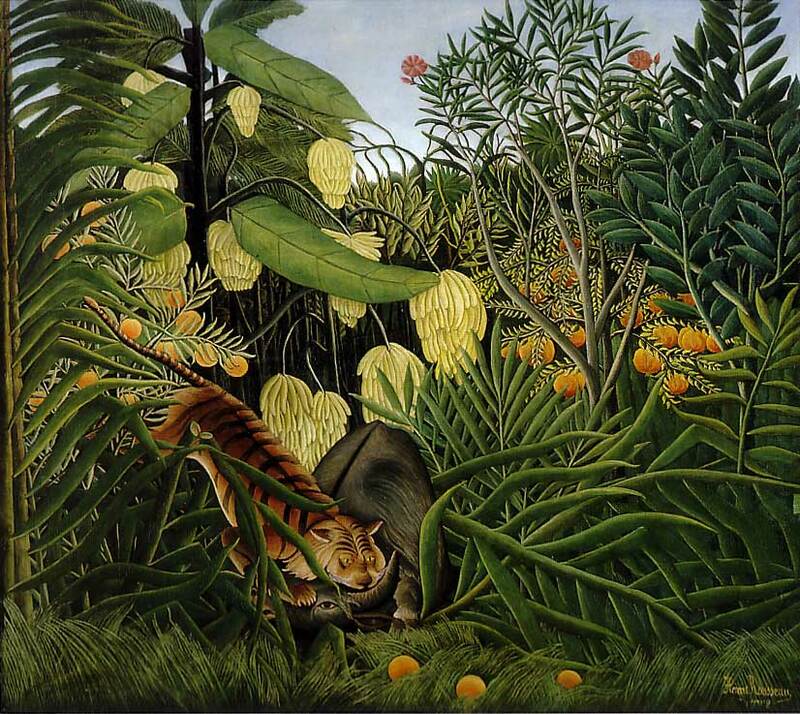 1844 Henri Rousseau born – his paintings are fun to cut up and stick together to make new scenes. 1927 Charles Lindberg sets off on the first nonstop flight across the Atlantic; 1932 Amelia Earhardt does the same, first time by a woman. 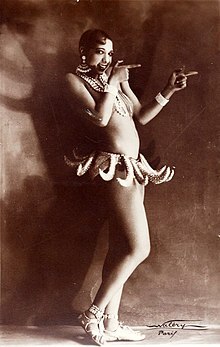 Josephine Baker Day – an American-born French entertainer who helped in the civil rights movement in America by refusing to perform for segregated audiences. World Metrology Day (celebrates the use of the metre) – how tall are you in metres? How far can you throw a ball? How far can you throw a flipflop? 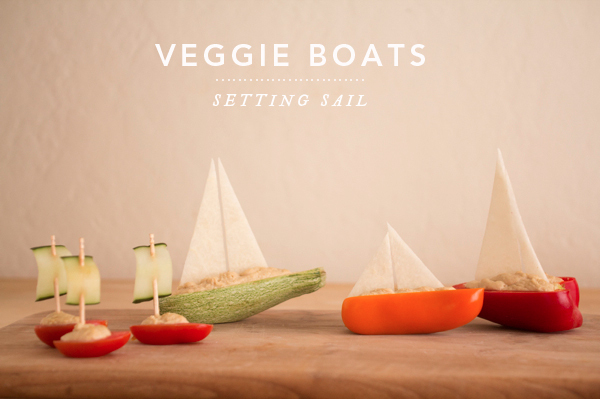 European Maritime Day – so make boats out of everything! Cuba was originally inhabited by ‘American Indians’ – the Taino/Arawak people. Christopher Columbus discovered it in 1492 and claimed it for Spain, whose settlers wiped out the natives in the usual manner (disease, oppression). In 1549 the new governor, Dr. Gonzalo Perez de Angulo. liberated all remaining natives. During the Seven Years’ War, Britain took Cuba from the Spanish. We already owned North America and other parts of the Carribean, so actually this was good for Cuba’s trade. Also we brought thousands of West African slaves to work in the sugar plantations. But then we swapped Cuba for Florida. In 1868 Carlos Manuel de Céspedes offered to free any slaves who fought with him for Cuban Independence, leading to the Ten Years’ War. In the end Spain offered them more self-control and in the 1880s abolished slavery. 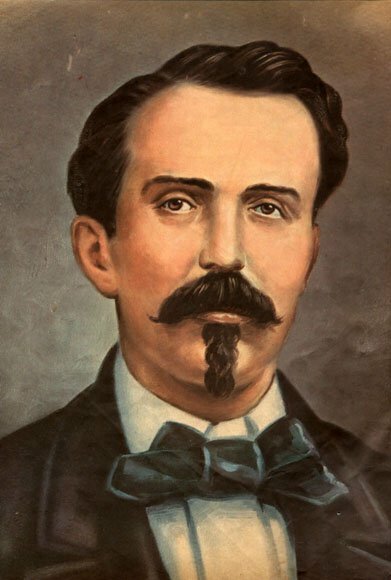 An exile, Jose Marti, founded the Cuban Revolutionary Party in New York in 1892. In 1895 he joined Maximo Gomez, who led the war against Spanish rule then. The Spanish army outnumbered the rebel army and put them in prototype concentration camps called reconcentrados, where they died of starvation and disease. The US was against the Spanish on this, and declared war. After the Spanish-American War (1898 – America won), Cuba belonged to America until it was granted independence in 1902. There followed a series of presidents, included the dictator Batista who took the seat through a military coup. Then Fidel Castro took over, also by military force, and Batista fled to exile. 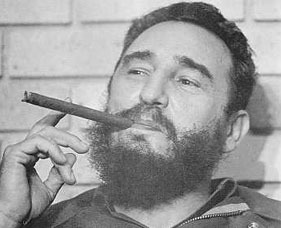 Castro executed any rebels and legalised the Communist Party which Batista had banned. The US sent in CIA-trained Cuban exiles to assassinate Castro. This was the Bay of Pigs Invasion, 1961. The next year Cuba asked Russia if it could have some of its nuclear missiles stationed on it, to put the US off further invasions. This was the Cuban Missile Crisis and was perhaps the closest the Cold War came to full-on nuclear war. Economy was poor, but this was partly because all American states had imposed trade sanctions. Soviet Russia had been supporting Cuba with about $5 billion a year, and when it collapsed in 1991 that was….bad. But Cuba refused American help until 1993. Now China supports them. In 2008 Fidel stepped down and his brother Raul took over. In 2013 Cubans were allowed to go abroad without even having to be invited by the government (the previous terms). 180,000 left and returned. They don’t have democracy or perhaps much freedom of expression, but they have good healthcare and education. People from around Latin America and America itself go to Cuba for medical care because it’s good and cheap. Cuban music is called Son, and the Rhumba comes from here. Ernesto Lecuona is a classical Cuban composer. 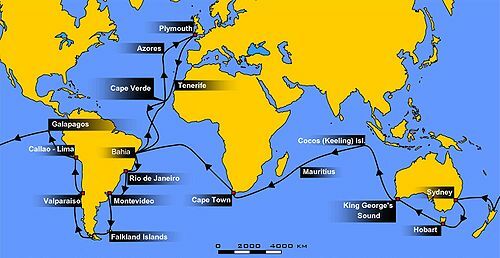 1820 Charles Darwin’s HMS Beagle launched – so pack up and go on a trek to find something you’ve never seen before – a new plant, animal or stone. 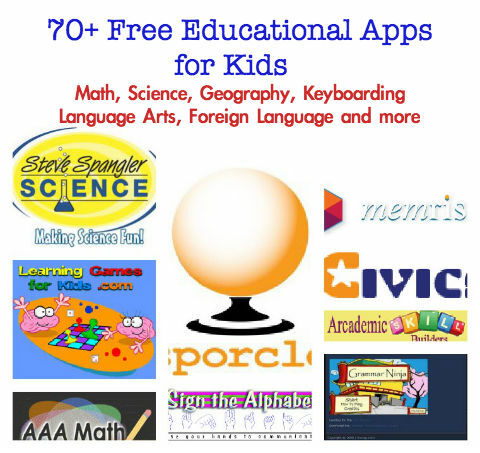 Take a photo and find out everything you can about it. 1720 Hieronymus Carl Friedrich Baron von Münchhausen born – so tell some tall stories to each other. Minnesota Statehood Day (founded 1858) It’s very Scandinavian, healthy and literate. The area then became more Greek, or hellenised, until the Jews revolted in the Maccabean Revolt in 167 B.C. The Roman Empire invaded in 63 B.C. and appointed Herod as king of the vassal Judean state. This led to the Jewish-Roman Wars, where the Jews tried to reclaim their independent state but lost badly, and went from a major population in the Eastern Mediterranean to a scattered and persecuted minority. In 634 A.D. the area was conquered by Arab Muslims. The next invasion was the Crusades, in 1099. The Byzantine Emperor had asked the Pope to help repel Turks from invading Anatolia (now Turkey), and instead the Pope decided to take Jerusalem back for Christianity – and massacre all the Muslims and Jews we could find. In 1187 Sultan Saladin reconquered Jerusalem and invited the Jews back to worship there. 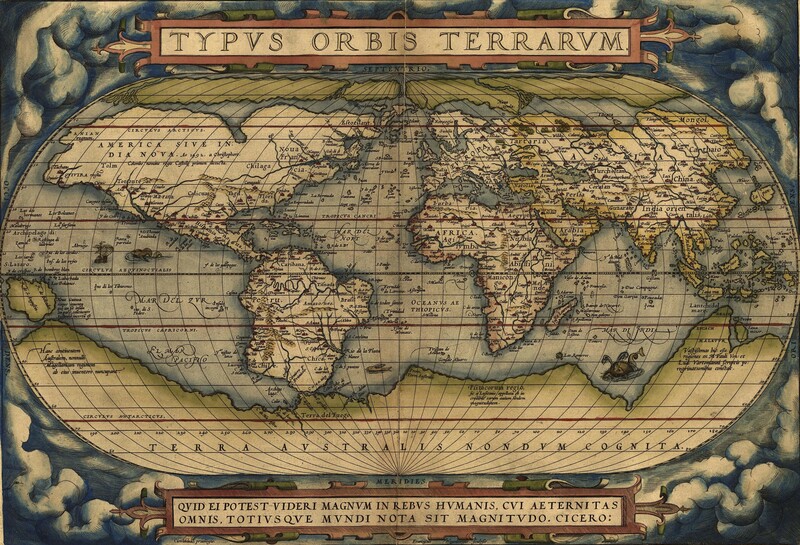 By the time the Ottoman Empire conquered the area in 1516, there were more than 10,000 Jews living there, many from Spain which had expelled them. While under Turkish rule more Jews fled there from Eastern European pogroms (violent riots against one race/religious group). It remained under Turkish rule until WWI, when Britain took it and Palestine, and later divided the area with France. We then decided to divide the area into Jewish and Muslim/Arab areas, although at that time Jews only made up 11% of the population. Increasing persecution from Nazis and the rest of Europe brought another quarter of a million Jews – the Arabs revolted but Britain and the Jewish Legion defeated them. By the end of WWII Jews made up a third of the population of British-owned Palestine. In 1939 Britain tried to impose limits on Jewish immigration to appease the Arabic population but the Jews revolted and began an armed struggle against British rule. Meanwhile hundreds of thousands of Jewish Holocaust survivors and refugees were fleeing to Palestine and Britain was trying to stop them by putting them in detention camps. In 1947 the UN decided to replace the British-owned area with an independent Arab state, an independent Jewish state and the City of Jerusalem. The Jews accepted and the Arabs rejected the plan. Then the Arabs attacked the Jews and the Jews fought back, eventually expelling a quarter of a million Arabs as the Palestinian economy collapsed. Then Egypt, Syria, Transjordan and Iraq allied to invade in the 1948 Arab-Israeli War. After a year a ceasefire was declared and the Green Line border was established. Jordan took the West Bank and Egypt took the Gaza Strip. More than 700,000 Palestinian Arabs were expelled by advancing Jewish forces. By 1958 the Jewish population was 2 million. West Germany offered to pay $1.5 billion in reparations for the Holocaust. In 1950 Egypt closed the Suez Canal to Israel’s shipping. Israel joined in a secret alliance with France and Britain to attack Egypt, but the UN made everyone stop. In 1967 after rising tensions (the Arabs had been trying to divert the Jordan River away from Israel, Egypt had stationed an army on its border and blocked Israel’s access to the Red Sea) Israel attacked Egypt; Jordan, Syria and Iraq joined in the Six-Day War, but Israel gained the upper hand, taking the Gaza Strip,the Sinai Peninsula, the West Bank, and Golan Heights. Then in 1973 the Yom Kippur War began with Egypt and Syria launching a surprise attack on Israeli forces in the newly occupied territories. 35,000 people died but Israel didn’t budge. Then Israel returned the Sinai Peninsula and they nearly began negotiating about the West Bank and Gaza Strip, but Palestinian guerilla fighters bombed them so…everyone went back to fighting. In 1981 Israel even bombed Iran’s nuclear reactor so they couldn’t build a nuclear weapon. From 1987 the Palestinians started an Intifada with violence, demonstrations, economic and cultural protests against Israel, and Iraqi leader Saddam Hussein launched missile attacks at Israel too. Israel did not respond that time. In 1992 Israel and Palestine finally agreed to some peace measures, but then a Second Intifada was declared until Israel built a wall across the West Bank and withdrew from the Gaza Strip. Hezbollah, the anti-Israel Palestinian fighters in Lebanon, and Israel still attack each other. In 2007 Israel bombed Syria’s nuclear reactor. 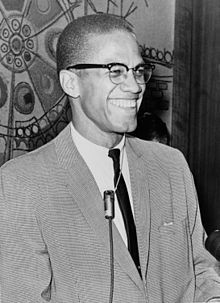 An offshoot of the Egyptian Muslim Brotherhood, Hamas, then became the governing body of Gaza Strip to fight Israel into returning to its 1967 borders, and the two still attack each other to this day.